Adams Realtors – Adams Realtors 16th Annual Run for the Park is August 25th! 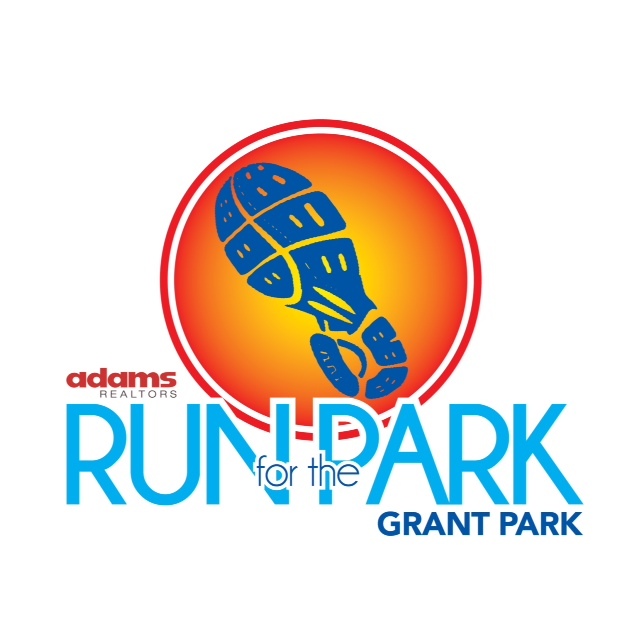 Come join us for the 16th Annual Adams Realtors Run for the Park sponsored by Adams Realtors, Grant Park’s premiere real estate company. The event, park of the weekend long Grant Park SUMMER SHADE FESTIVAL, includes a 5K race, FREE Kid’s Tot Trot for ages 5 and under (no t-shirt), and the returning Stroller Stroll lining up after the runners. 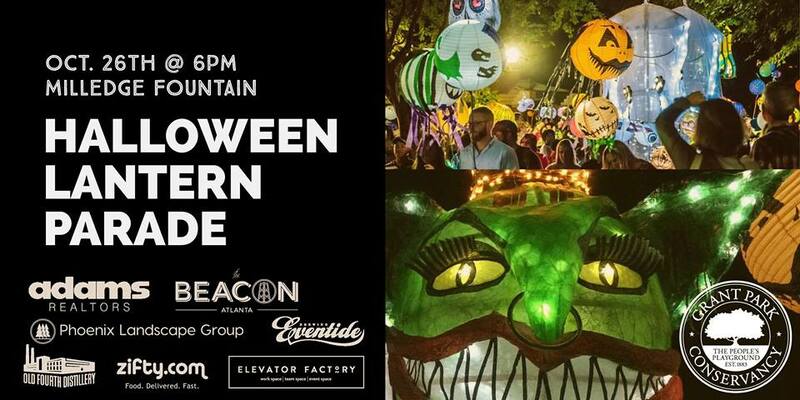 All proceeds benefit the Grant Park Conservancy and its effors to restore Atlanta’s oldest park. Click here to sign up for the race! Sponsorship and Volunteer opportunities available! 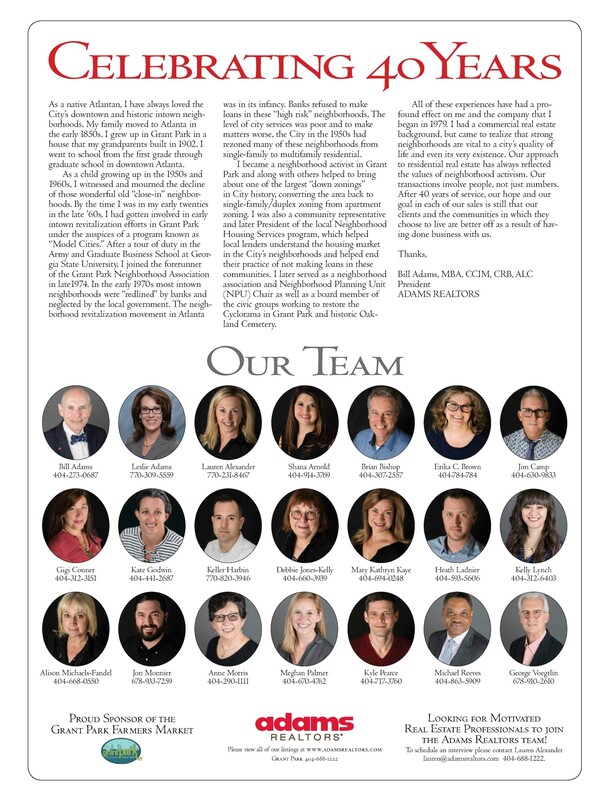 Contact Lauren Alexander at lauren@adamsrealtors.com for more information. 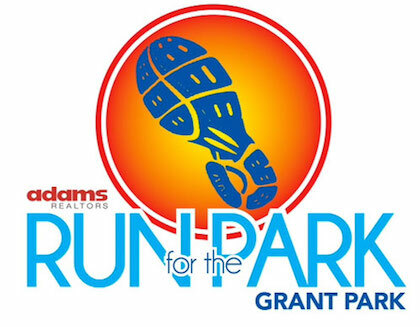 Sign up for the Adams Realtors Run for the Park Today!